Pap test or Babes Method? 50th anniversary of the death of Dr Pap. 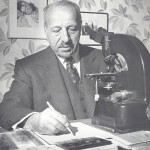 George Papanicolaou is considered one of the most acclaimed researchers of the 20th century. 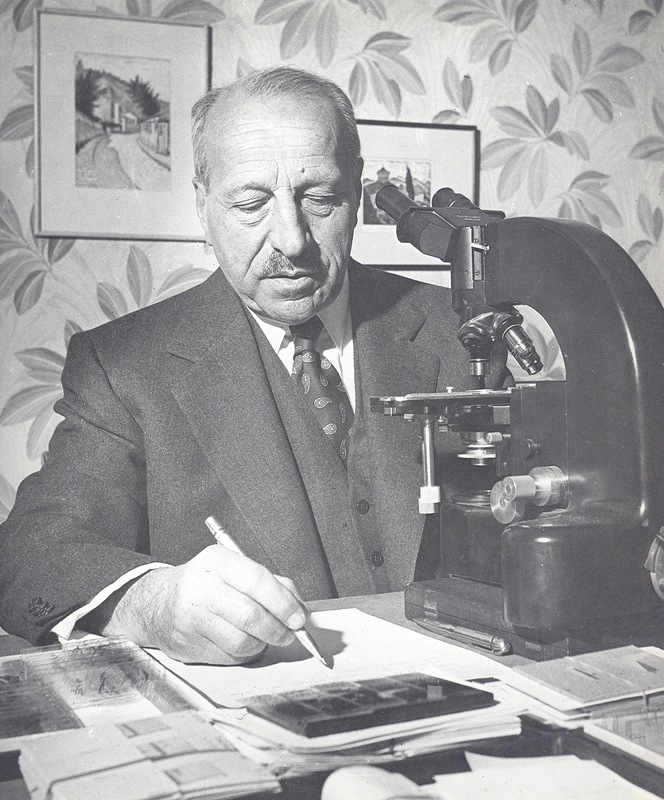 His priceless contribution to mankind is the discovery of Pap Test /Pap Smear, thanks to which millions of human lives are saved every year.